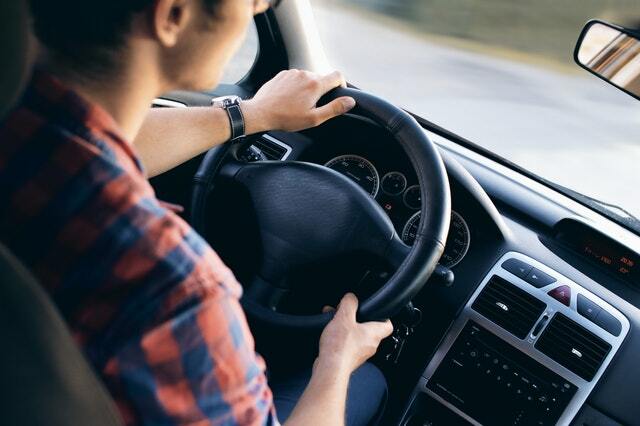 Book a car hire with Hertz in New Zealand or Australia before the end of June, and you could earn up to 22,000 Asia Miles. This is the most generous car hire bonus mile offer we have seen, and coincides with Asia Mile’s 20th anniversary. 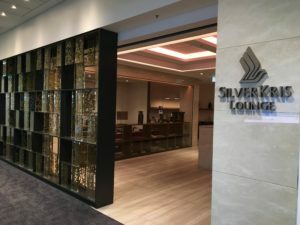 We check out the SilverKris Lounge in Sydney to see how it stacks up for a Business Class travellers and those with elite status with Velocity, KrisFlyer and Star Alliance, as well as comparing it to the Air NZ Lounge next door.